The recent influx of true crime obsessions has created a ripple effect in media, increasing the demand for content across platforms. The evidence can be seen in the number of Netflix originals or Youtube series released in the past two years that focus on the dark side of humanity. However, as a true crime fan and a podcast lover, the number of new podcasts devoted to true crime niches can be overwhelming and hard to sort through. 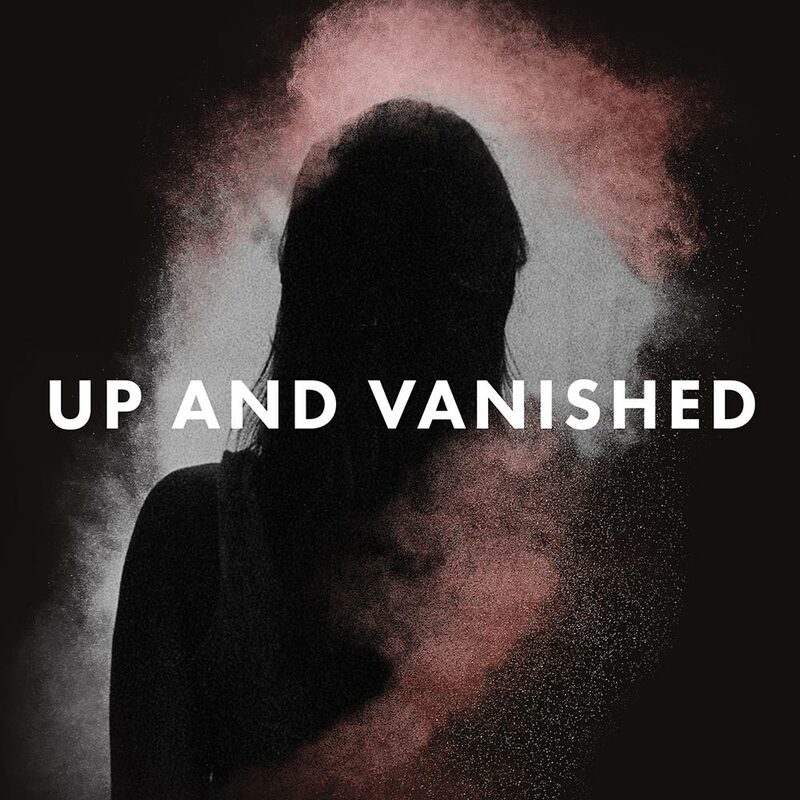 Last weekend while at dinner with some friends, I was asked if I listened to the podcast “Up and Vanished.” Over the course of the week, I binged every episode released of the show’s current season, as well as many older episodes. Payne Lindsey, the podcast’s co-creator and host, is an award-winning director and documentarian with an interest in investigative journalism. He started the podcast after deciding to investigate the disappearance of Tara Grinstead, a high school teacher and former pageant queen from Georgia, Lindsey’s home state. The show’s first season aired on Aug. 7, 2016, and over the course of 24 episodes, Lindsey gives listeners insight into the catastrophic effect a disappearance can have on a community. The show’s current season follows the disappearance of Kristal Anne Reisinger who, on July 13, 2016, disappeared from a full moon drum circle in Crestone, Colorado, the acclaimed “New Age Religious” capital of the world. Reisinger was known for being highly intuitive and emitting positivity and light. As a mother and a friend, those who knew her found it hard to believe that she would choose to disappear. After two years without an arrest, Saguache County Sheriff’s Office has given up on treating Reisinger’s disappearance as a missing persons case. Now their only option is to investigate foul play. What makes “Up and Vanished” so binge-worthy is the emotional and provocative testimonies that drive the podcast. The majority of the narrative is told through the stories of those affected. In episode three titled “Speculation,” Reisinger’s friend Angela uses the podcast as a platform to speak to whoever may have been involved in the disappearance of her friend. “If you have any ounce of goodness in your heart, you’ll come forward and turn yourself in. But I don’t think you will, because I think you’re an evil person,” Angela said. “Up and Vanished” blurs the lines between the genres of documentary, investigative journalism, and true crime entertainment. While this creates a compelling story, it also forces the listener to question the possible bias and misinformation in what they are hearing. While this could, and maybe should, be considered a negative, I see it as a practice in active listening. Lindsey claims that the show’s goal is not necessarily to discover the truth, but rather to use storytelling to incite awareness and change on a grand scale. He wants people to know the names of Tara Grinstead and Kristal Reisinger, understand what happened to them and not be content without a resolution. In addition to the curated story, the show has Q&A episodes where listeners can call in questions for Lindsey or other relevant members of the story, such as the police chief or the victim’s friends, to answer. This creates a new and complex layer of listener engagement that I, personally, haven’t seen in a podcast of the same genre; it contributes to the level of intrigue that the show creates, making the listeners feel as though the entire audience is working together to find her. New episodes of the season are released every Monday. While there are currently seven episodes on Kristal’s disappearance, more are being released as the investigation develops. This means that not only the audience, but also the producers, don’t know what will come next. Will you be a part of discovering the truth? You can find “Up and Vanished” on your favorite streaming platform.